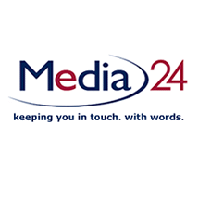 Media24, part of the Naspers Group, has a growing number of work opportunities for software developers in their online publishing and e-commerce businesses. They are launching a bursary programme as part of their drive to find and attract talent and is offering deserving students all expenses paid tuition and a guaranteed job in a start up environment. It is the ideal home for graduates who will experience the freedom to be challenged, to grow their skill sets and work in a business that rewards hard work and innovative ideas. Performs all aspects of programming assignments and assists with systems/application design. Performs basic systems analysis techniques, testing, debugging, file design and storage.